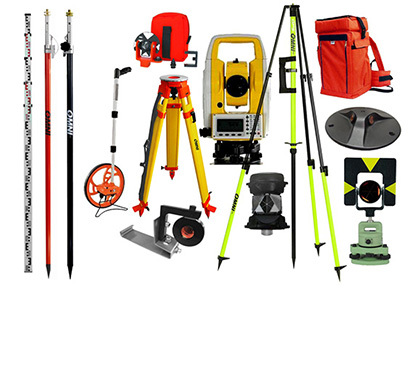 Omni Optical Products, Inc. (Omni), has supplied innovative, precision, and cost effective instruments and accessories to the Survey, GPS, and Construction Markets for nearly 30 years. We provide custom fabrication, engineering, and product design to meet our customers’ ever changing proprietary requirements. Recent changes have enabled Omni to provide better costing for our products and services while maintaining timely delivery. Product quality will never be compromised. Omni has developed several partnerships with our extensive domestic and international customers. We would like to sincerely thank each of these customers for their loyalty and patronage. 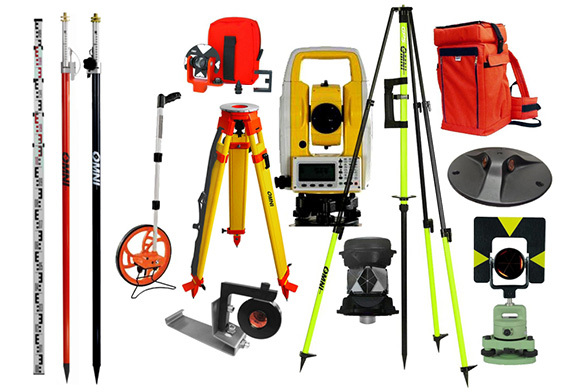 Quality products designed and engineered to the most exacting specifications. Service and support with a sincere desire to build long term customer relations. Providing new products for our customers through continuous research and development, utilizing the latest technology available. We always appreciate your ideas and suggestions on how we can serve you better. Each day we strive to maintain your confidence in our products by delivering defect free products on time. Each Omni product is packaged in rugged and reusable packaging, which protects the product against damage during transport. Our packaging also guarantees a very favorable first impression to our customers!